Welcome to The Estates at Meadowville Landing! Overlooking the picturesque James River and starting in the mid $400s, these homes feature solid brick construction and fully irrigated lawns. 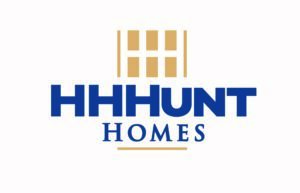 Designed by some of Richmond’s best builders, HH Hunt Homes and Schell Brothers, they offer plenty of room to live your best life. Your next dream home will make every day feel like a staycation! Inquire today about The Estates at Meadowville Landing. 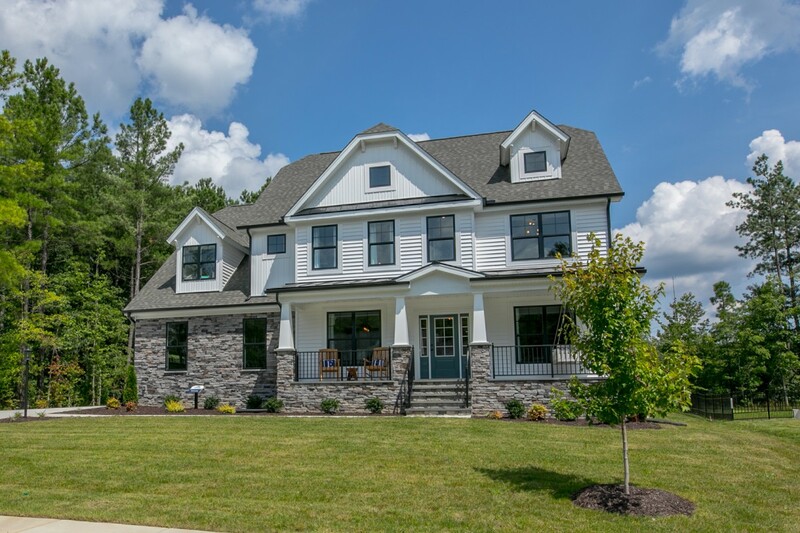 Welcome to Eastwood Homes at Meadowville Landing, where you’ll find water views, rolling hills, open spaces, and abundant wildlife in a peaceful, serene setting. 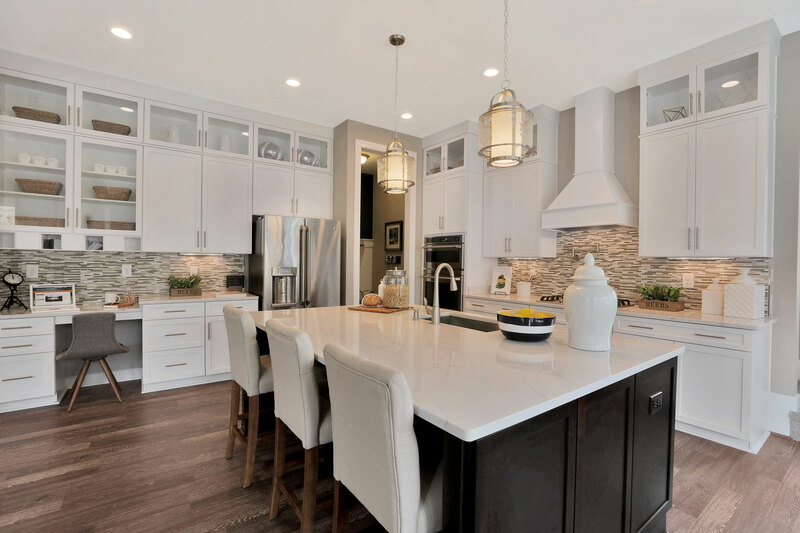 Eastwood Homes offers 5 floor plans with a wide array of innovative and open home designs including first floor guest suites, spacious lofts, one-level living, elegant fireplaces, and much more! Visit today to learn how you can find your dream home in this up and coming community. Be sure to ask us about the amazing list of included features!